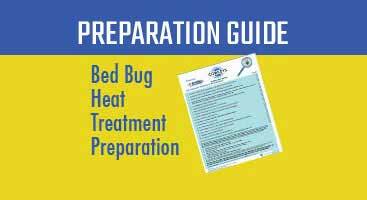 Here at A2B Solutions Inc we pride ourselves on our continued effort to find efficient and effective solutions to our customers' problems with our bed bug heat treatment. The start to this process has been the development of our top notch team. Bed Bugs are a parasitic Insect that feed exclusively on blood. Cimex lectularius, the common bed bug, is best known as it prefers to feed on human blood. Educate yourself about these parasites here. A2B Solutions Inc. uses a high temperature heat treatment in our bed bug mitigation process. We offer a safe and effective 100% chemical free treatment. Learn more about our process here. 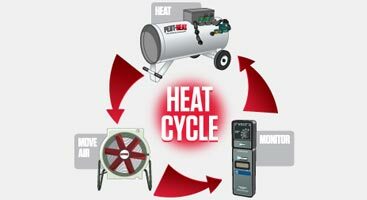 Review our heat treatment preparation guide here. You'll find step by step instructions for everything that you need to do before we arrive with our state of the art equipment. We here at A2B Solutions feel that education is the best way to avoid further bed bug problems. Infestations of bed bugs are a rapidly growing problem in the United States. 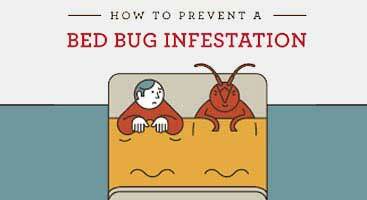 We have prepared a guide for you on how to best avoid a bed bug infestation. At A2B Solutions we have developed an experienced and dedicated team. We know that once a bed bug infestation occurs it causes both physical and psychological pain. 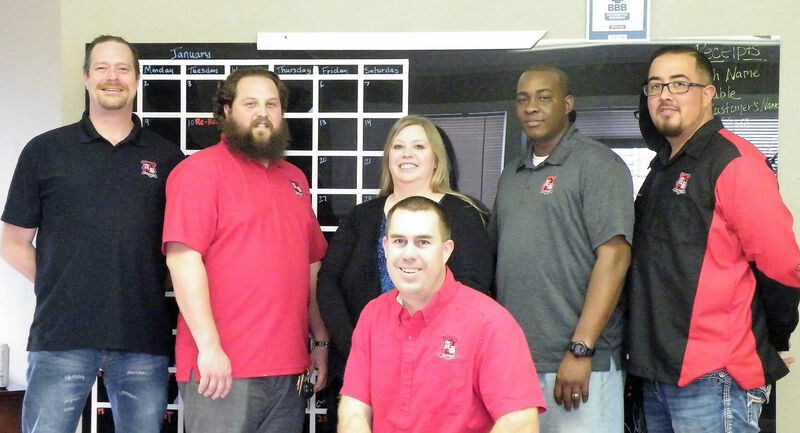 Meet our caring and empathetic team that is here to guide you through this process. We understand that you may not just want to take our word for how great A2B Solutions heat treatment process works. 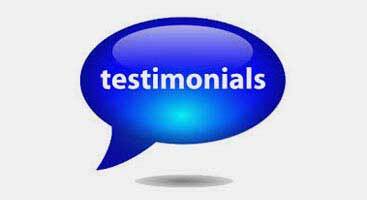 You don't have to take our word for it, click here to see what our valued customers are saying about their experience. Here at A2B Solutions Inc., we pride ourselves in our continued effort to find efficient and effective solutions to our customers’ problems with our bed bug heat treatment. 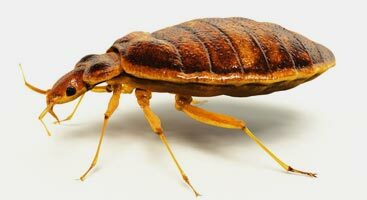 Since our founding, we have developed a top-notch team of certified, thoroughly vetted, and trustworthy technicians to get rid of your bed bug problems safely and effectively. A2B Solutions Inc. is a Top Rated Local® bed bug removal company that proudly serves communities in Denver, Northern Colorado, and Wyoming.  We offer bed bug heat treatment services to our customers with the highest level of quality and respect at competitive pricing. When our customers have bed bug problems, we provide fast, effective, and eco-friendly solutions to solve these problems right the first time. A2B Solutions always backs our bed bug removal services and products with a 100 percent guarantee. We service all of Northern Colorado, including Denver, Greeley, Fort Collins, Boulder, Longmont, Estes Park, and the surrounding areas, and communities in Wyoming. Call or click today for a free estimate from our expert bed bug exterminators.